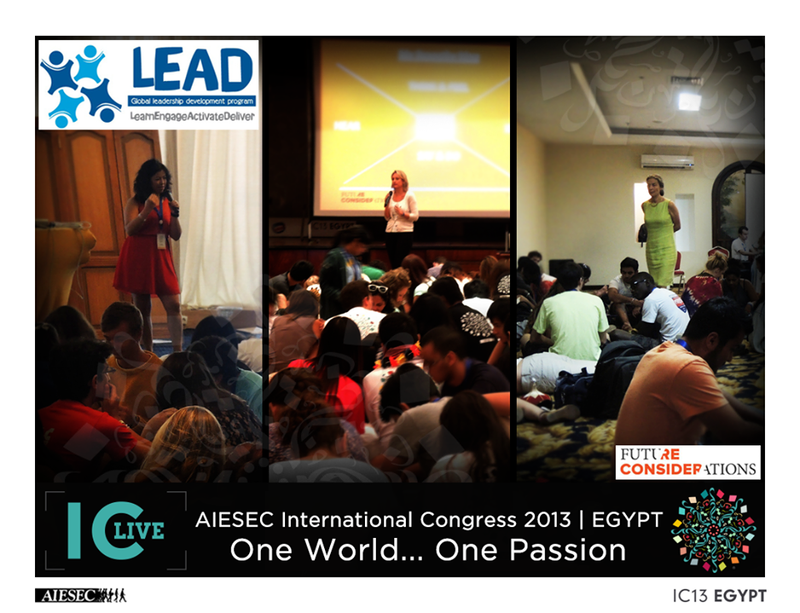 AIESEC: Creating leaders of tomorrow. Ever wondered what AIESEC is? Basically, AIESEC is a French acronym which translates to English as International Association of Students of Science, Economics and Commerce. AIESEC is a non-political, independent, not for profit organization run by students and recent graduate of institutes of higher education. It is a global youth network impacting the world thorough leadership development experiences by facilitating youth leadership activities, international internships and volunteer experiences for over 65 years. Its members are interested in world issues, leadership and management. 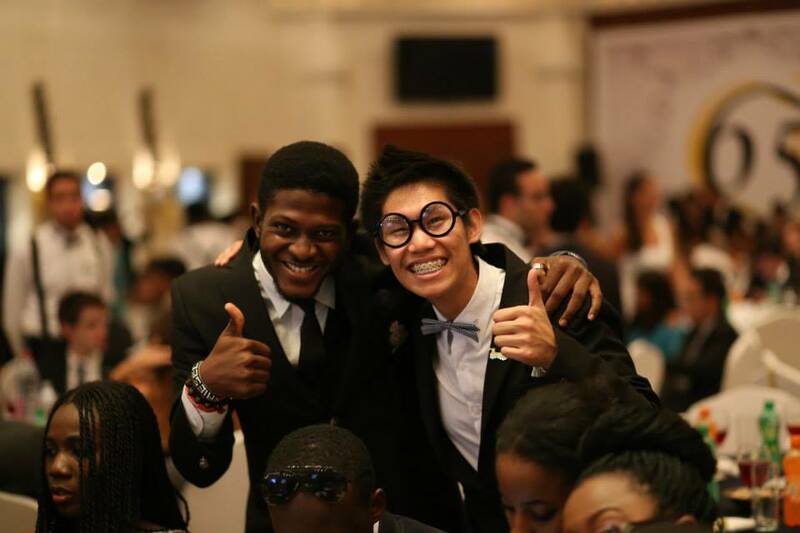 AIESEC is present in 124 countries across the globe and is expanding daily. It has a 1,000,000strong alumni network which has been increasing since 1948. 8000 organizations have partnered with AIESEC which includes big firms like Microsoft, Unilever, ING, Tata Consultancy, DHL etc. 15,000 students experience volunteer internships and 5000 students experience international internships each year. Member base is of 86,000, of which 24,000 are exposed to team leadership experiences. The vision of this organization is peace and fulfilment of humankind’s potential, which basically means giving an opportunity to young people to explore their inner self and develop their self to be leaders of tomorrow. The selection criteria of this organization is standardized and purely on merit basis in all the member countries of AIESEC. 1st stage is form filling thorough which potential candidates are selected for the 2nd stage which is group discussion. In group discussion facilitators check who has the potential to be a good leader in terms of emotional intelligence and teamwork. 3rd stage is the interview stage after which final selection is done based on the Global Competency Model. There are six values of AIESEC, which every member seeks to incorporate:activating leadership, demonstrating integrity, living diversity, enjoying participation, acting sustainably and striving for excellence. As mentioned above AIESEC provides leadership opportunities to 24000 students annually.Good leaders are those who lead by example, which is why every team leader has to go through phase of a team member which is the TMP (Team Member Program).AIESECers lead by example and inspire leadership through their activities.Students are then given leadership positions, which is known as the TLP (Team Leader Program). Students get out of their comfort zone and work voluntarily for this organization, lead a team of 5 to 10 students, manage them and learn different skills like team work, motivation, decision making etc. Hence, they practically implement the theory that they study in class rooms through hands-on experiences in AIESEC. AIESECers across the globe take AIESEC as a big family. All of them are united to stand for social issues and different issues in the world. They are consistent and transparent in their decisions and actions. Social projects are run in all the member countries so that they can bring change in their own societies and be part of the better society by changing perspectives through international internships. When interns go on exchange, their view of that society is changed by the hospitality and integrity shown by AIESECers and locals of that particular host country. Those interns then become ambassadors of that country and represent them positively back in their own countries. Members learn how to represent their country and themselves in a good way. In this way AIESECers change image of various countries which helps in bringing peace and harmony in this world. AIESEC does not discriminate on the basis of race, creed, religion, gender, sexual orientation, national, ethic or social origin. It is an organization which promotes diversity by encouraging everyone to be part of it. As it is present in 124 countries it has its members from 5 continents which mean that it transcends boundaries ofrace, religion, gender and ethnicity. So the leaders developed by this organization don’t judge people according to their religion, race or region. A leader should always be open-minded and accept the diversity around him/her. If you don’t participate and get yourself involved, you are wasting your time. Participation is the foremost criteria of learning and encouraging participation is what leaders need to do. 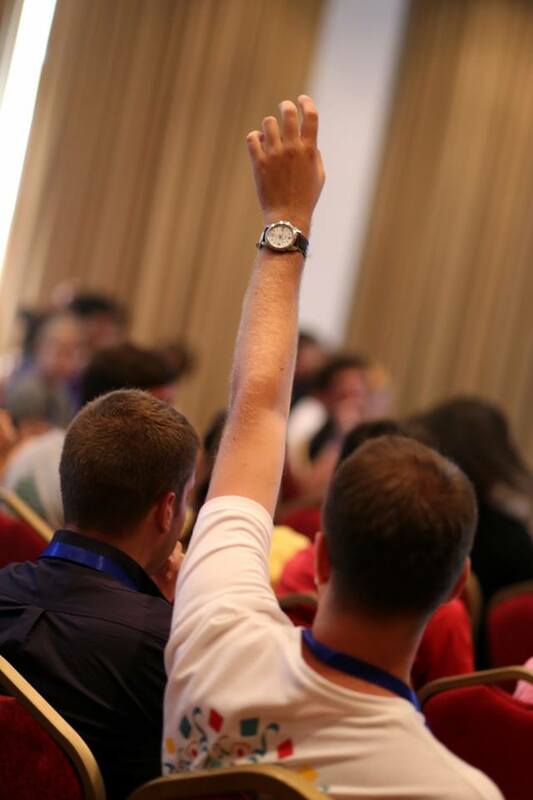 In AIESEC everyone is encouraged to participate, because there is no right or wrong answer; it’s just your side of the view. People usually don’t participate because they think people will make fun of their opinion, but you have freedom of expression when it comes to AIESEC. That is the reason we encourage our members to get the courage to speak and be heard. Leaders strive for excellence because without excellence your product becomes redundant and worthless. Members are encouraged to be creative and innovative so that they can realize their full potential. AIESECers hence strive to provide the highest quality of performance in everything they do. AIESEC works in a way that is sustainable for the organization and society in the long run. It takes account of the future generation and members so that they don’t have any problems in future. 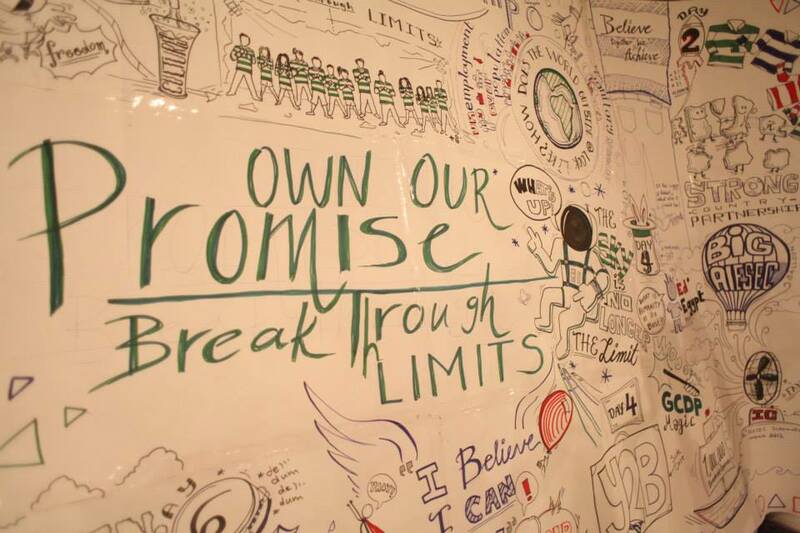 AIESEC holds 500 conferences annually every year. In these conferences members develop themselves and are put into some real life simulations. Examples include those in which one of them has to take charge as a leader and solve issues related to practical work experiences. They are trained to deal with future job problems and finding workable solutions. In these conferences they are developed to be future leaders and absorb things in a way that would help them contribute more to society. After a tiring day they have a social in which they learn how to follow work with fun. Organizing these conferences is in itself an experience of working with limitations and under pressure. The organizing committee has four to five months to organize this conference with limited resources. Raising money from different companies and going to corporate meetings to sell the conference is a pretty hard job to do. Firstly you are a student which automatically gives an impression that you are not professional and secondly companies are not ready to give their money if you don’t impress them enough. AIESECers organize these conferences every year, and they raise with different companies because they have developed themselves enough to have the required selling skills, which is one of the qualities that a leader should possess. In my opinion, AIESEC gives you a lot of opportunities to develop yourself through engagementin voluntary experiences to get exposure and discover your true potential. AIESEC teaches you how to handle stressful situations. Most of all, it teaches you how to get up from scratch and show others what you are really capable of. It gives you an opportunity to prove others wrong, but it also teaches you how to face your failures. If you want to challenge yourself and show others that you have got what it takes to succeed, then this is the platform you are looking for. 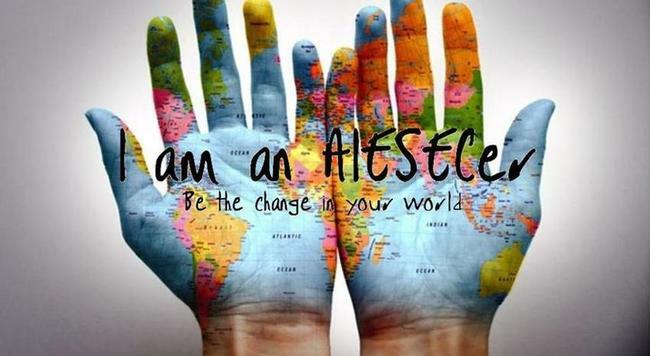 JOIN AIESEC! 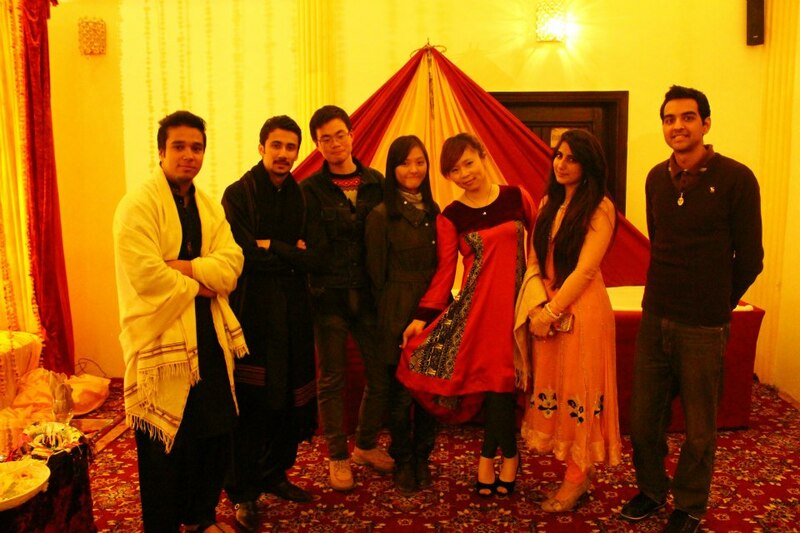 This entry was posted in Uncategorized and tagged AIESEC in Islamabad by aadilbangash. Bookmark the permalink.